AWS-native security and network visibility service that consumes VPC flow logs, Cloud Trail, IAM, and Inspector log files, to deliver low noise alerts. Stealthwatch Cloud uses extensive machine learning to detect behavior deviations in AWS assets and users that represent threats to your VPC assets. 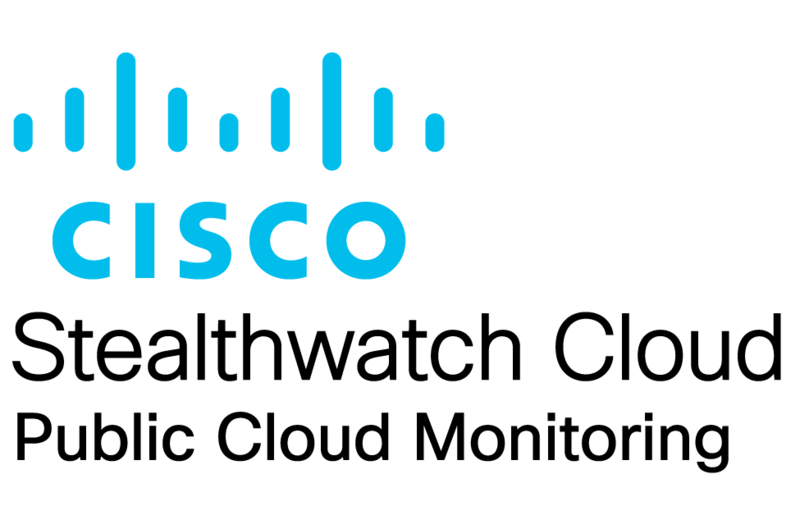 This version of Cisco Stealthwatch Cloud | Public Cloud Monitoring - Contracts is not available to new customers.